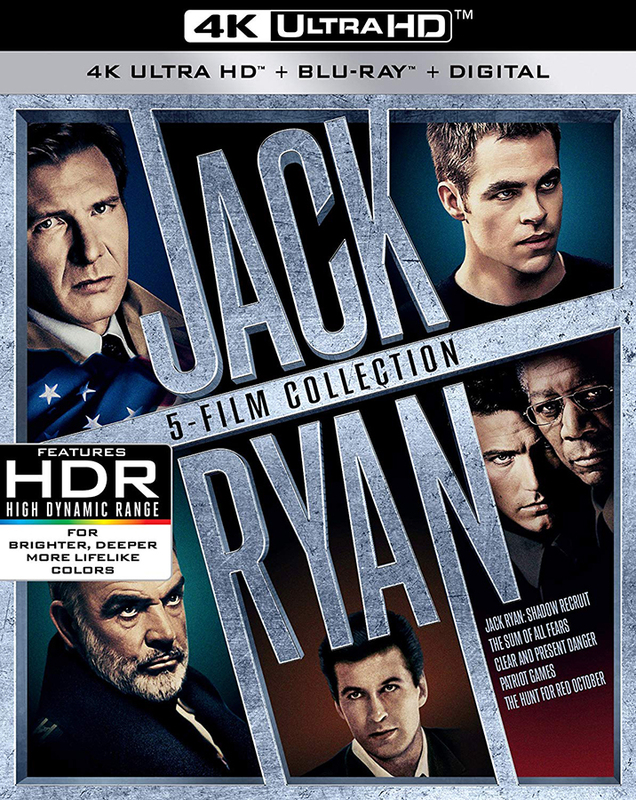 JACK RYAN 5-FILM COLLECTION is Coming to 4K UHD Blu-ray this August! 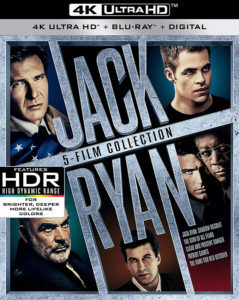 Get your Copy of JACK RYAN 5-FILM COLLECTION on 4K UHD Blu-ray from Amazon Today! FORUM SUPPORT MANAGER | Kelly enjoys Computers, Movies as well as Movie Memorabilia -- Give him a computer and he'll tear it down and build something better and more advanced. 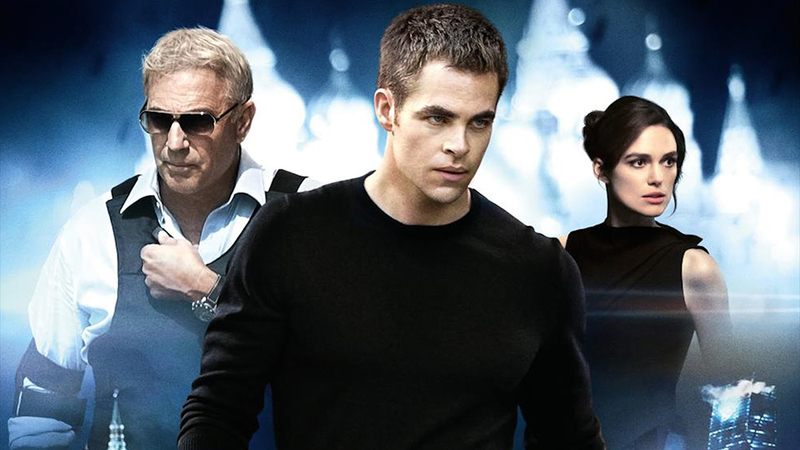 Action & Suspense are his type of Movies. Marvel Cinematic Universe and X-Men Movies are his Favorite. Cult Classic Movies like Hardware & Hellraiser are also enjoyable. He obsessively collects SteelBook type Blu-ray Media and thoroughly enjoys a good TV-Series; The Walking Dead, Game of Thrones & NCIS to name a few.